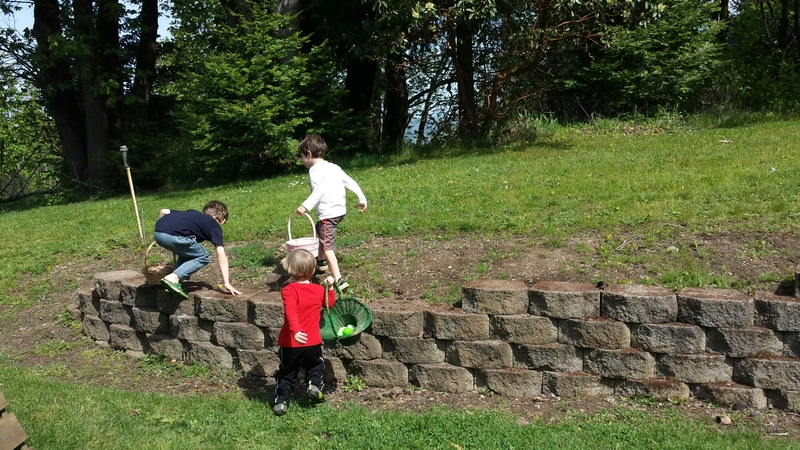 Easter egg hunting is done by the boys at home, and occasionally we have a group hunt with our playdate friends, but we missed it this year due to the ever-growing scheduling conflicts. 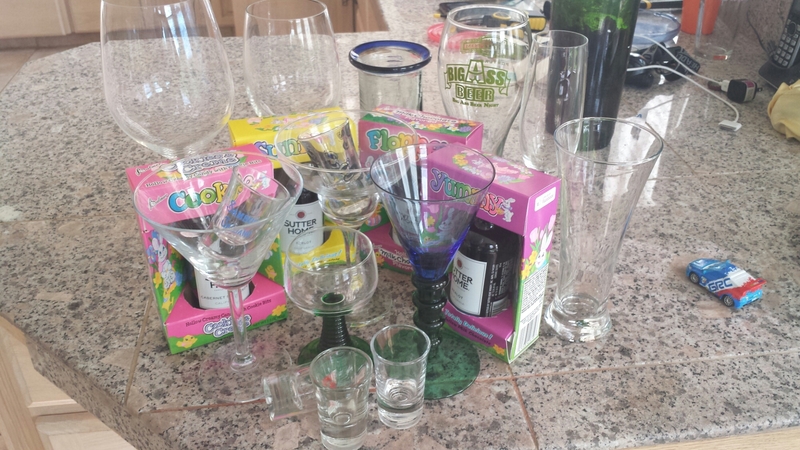 During all the cute pinterest ideas on facebook and banter about junkfood, I saw a picture from some enterprising parent about an egg hunt for adults, comprised of plastic eggs containing liquor. 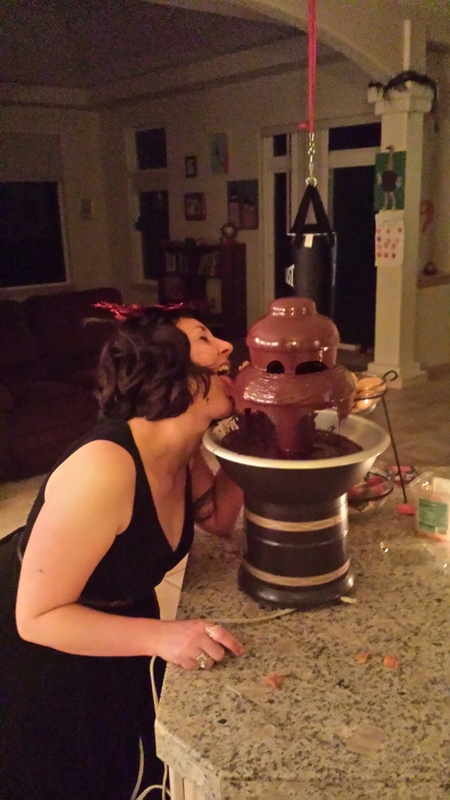 Hell-LOOOO! So that is the plan tonight. Put the kids to bed then meet near the barn and get a bit merry. 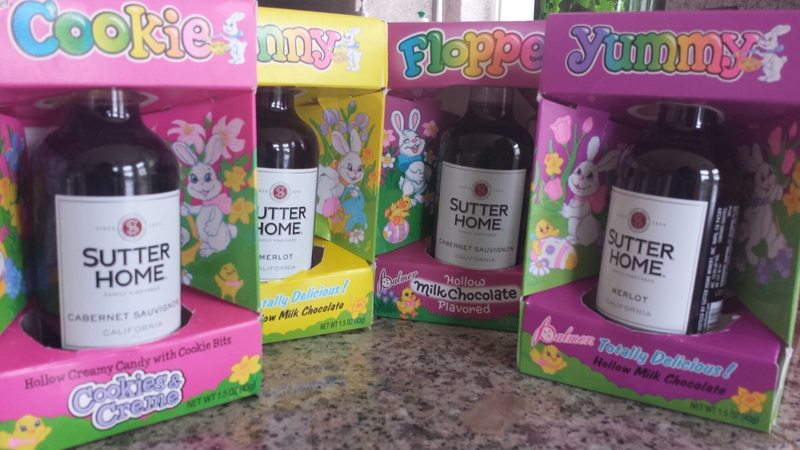 I didn’t find any plastic eggs, but I did find some cheap chocolate that the boxes fit my widdle wine bottles! From now on, let's wish our adult friends a "Merry Easter"
I was doing errands all over town this week, and wondering how I could spend a few minutes in the liquor store sans kids, but I didn’t want to leave them in the car outside, because in every movie the bandit jumps into the closest car after robbing said liquor store, and I knew I wouldn’t want to chill with my lady friends if my babies had been kidnapped, ho hum. So I am settling for wine, this time. I’m sure this is The Next Big Thing.